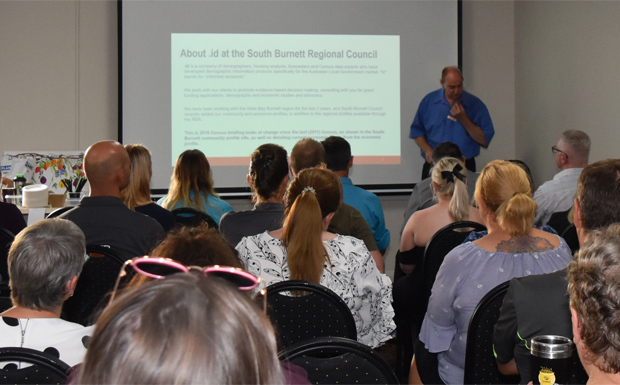 A new website that gathers all the South Burnett’s vital statistics together in one place was unveiled at the South Burnett Regional Council’s Business XL networking event held in Kingaroy on Tuesday evening. The website – profile.id.com.au/south-burnett – was put together by Victorian demography company .id for the South Burnett Regional Council, but the data is available to everyone online. It crunches data from the past four censuses as well as other statistics from the Australian Bureau of Statistics to build economic and community profiles of the South Burnett Local Government Area. Information can also be drilled down even further, with the South Burnett sliced into eight sub-regions. 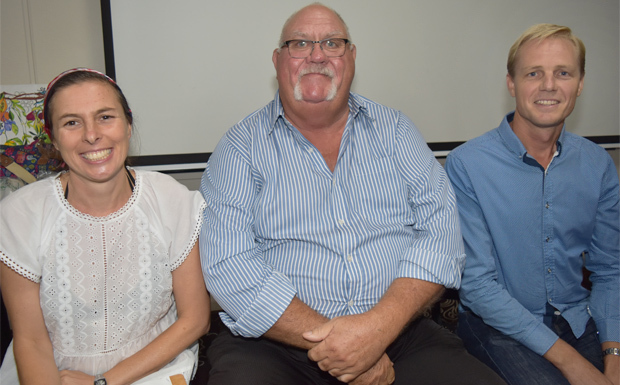 Local businesses were invited to hold mini-stalls at the event and several took up the opportunity: Push Pull Marketing, Torkit Business Solutions, Nourish Cafe, Yoga Chi Gung and Fitness, Happy To Clean, JobMatch and TAFE Queensland. 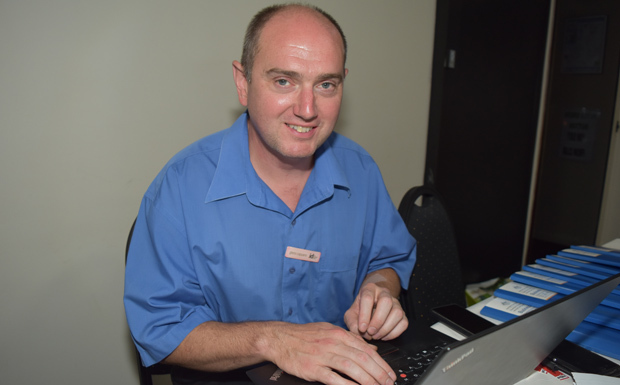 Craig also took the opportunity to officially launch Council’s new Localised website, which provides an opportunity for South Burnett businesses to share ideas and information, create a business profile, list events and find out about tenders. Business XL events for the rest of the year are listed on the platform. 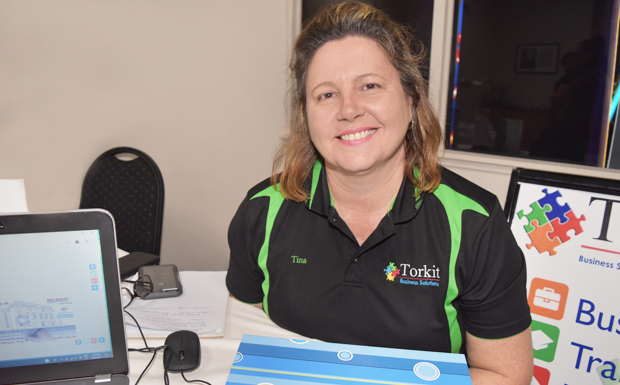 Footnote: Tina Torrens, from Torkit Business Solutions, generously offered a lucky door prize to attendees – a 30-second video ad and two weeks advertising at the Kingaroy Cinema, valued at $600. southburnett.com.au must declare that we won it … thank you, Tina!